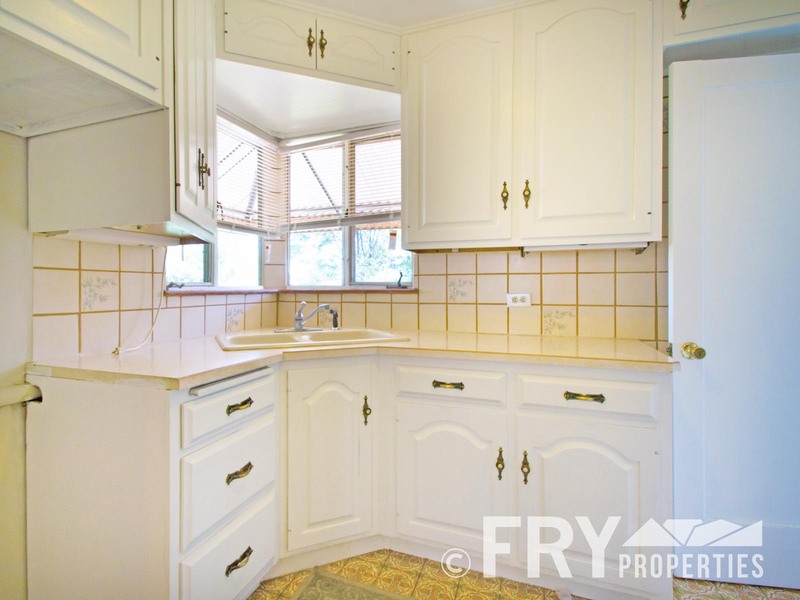 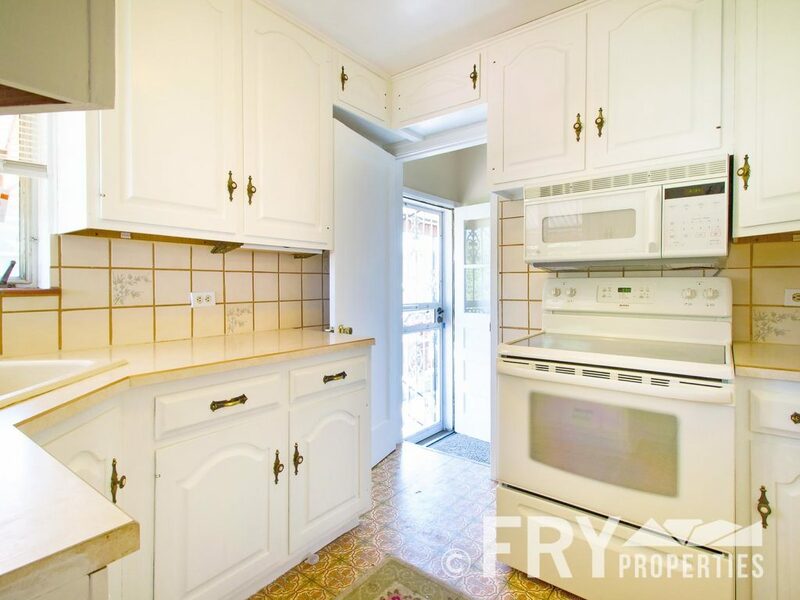 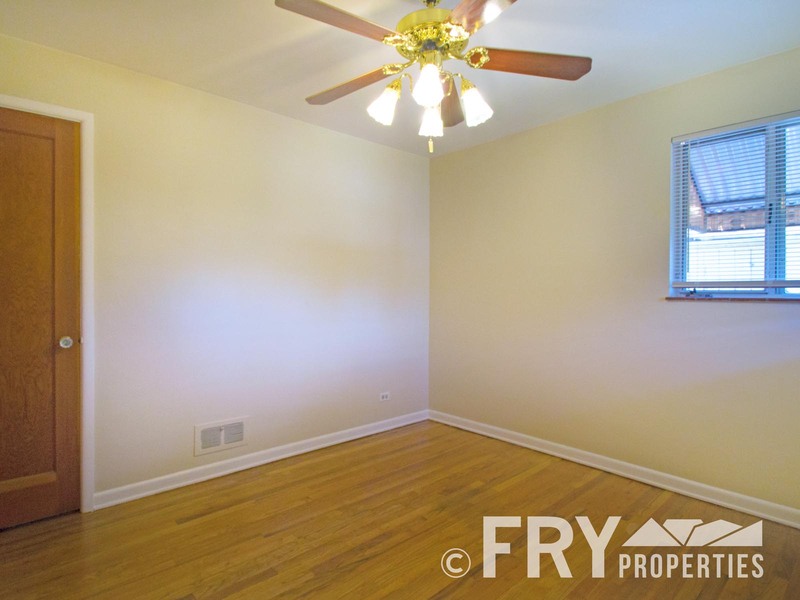 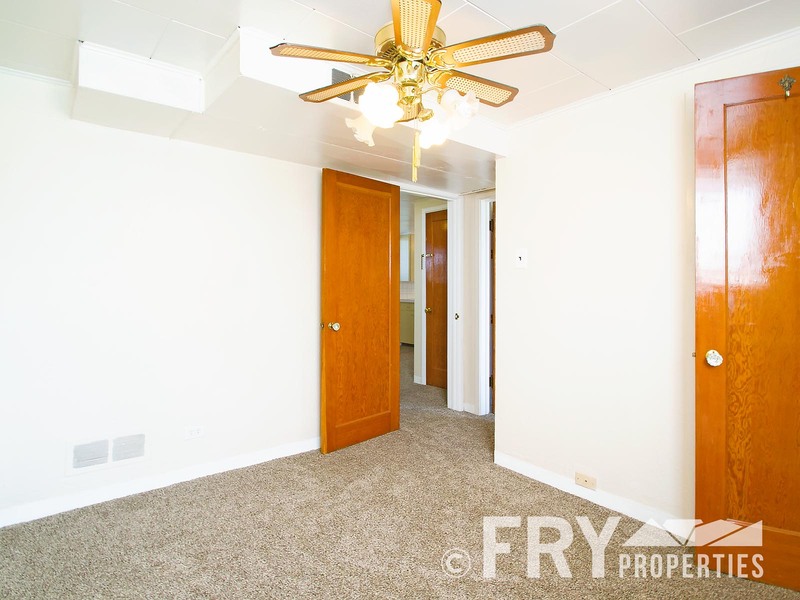 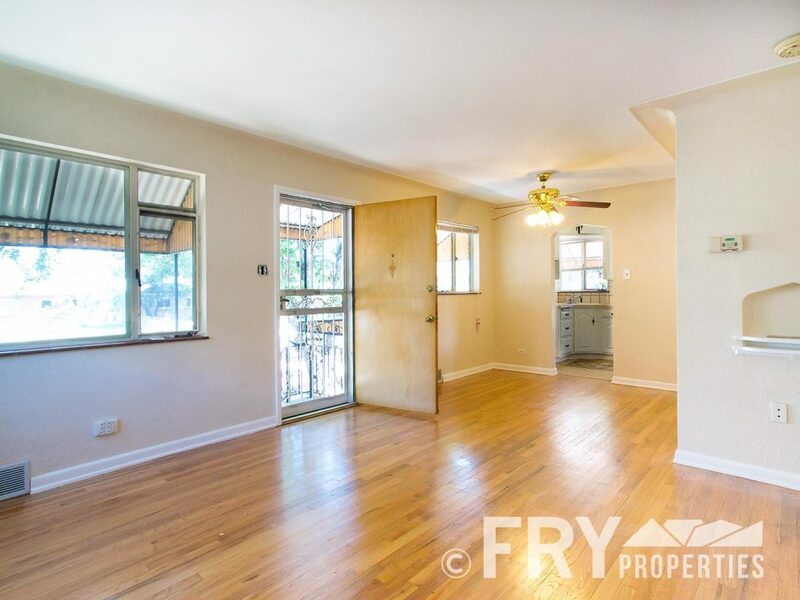 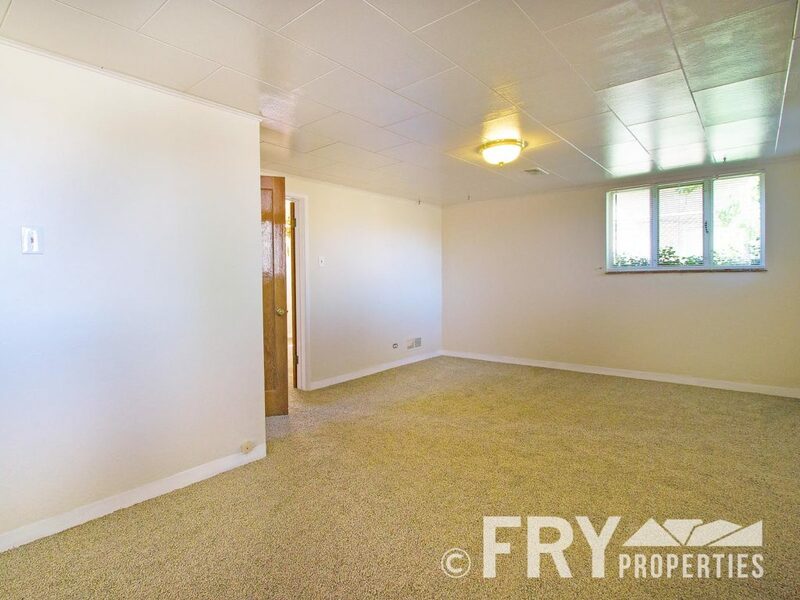 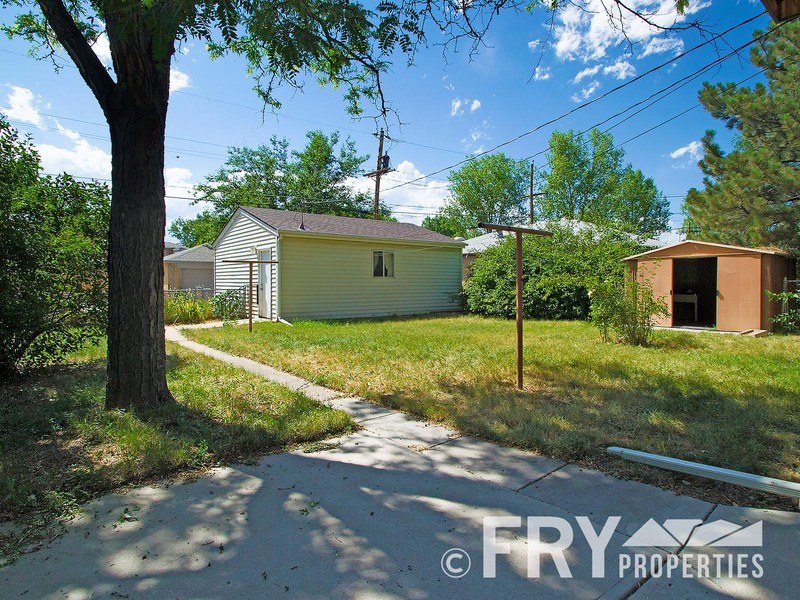 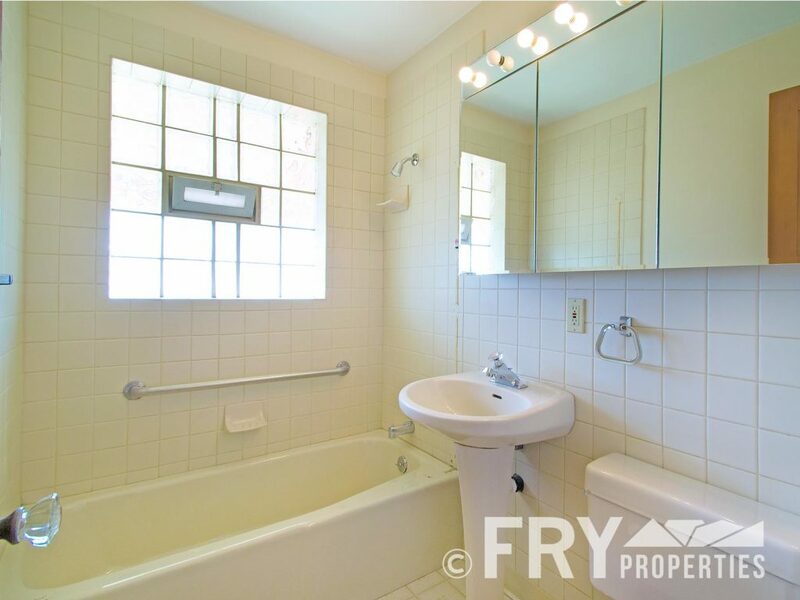 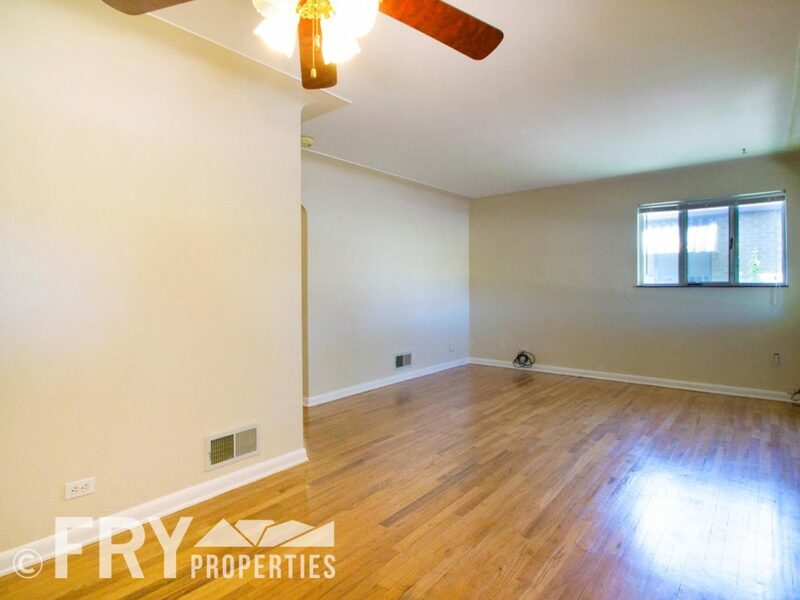 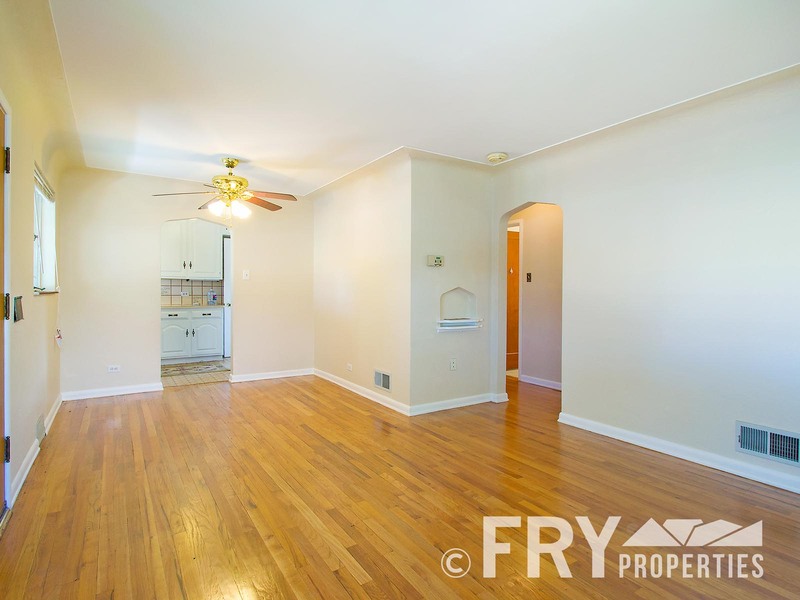 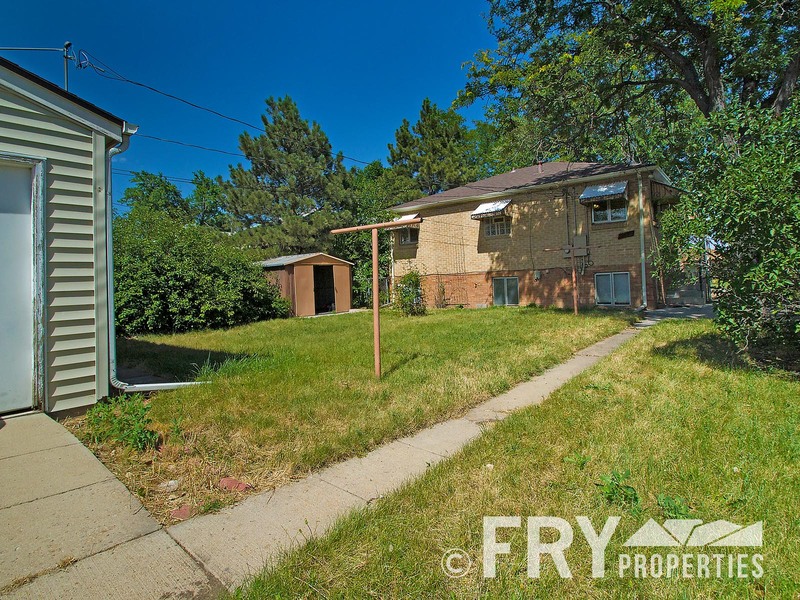 This 3 bedroom, 2 bath, brick ranch is right in the heart of it all. 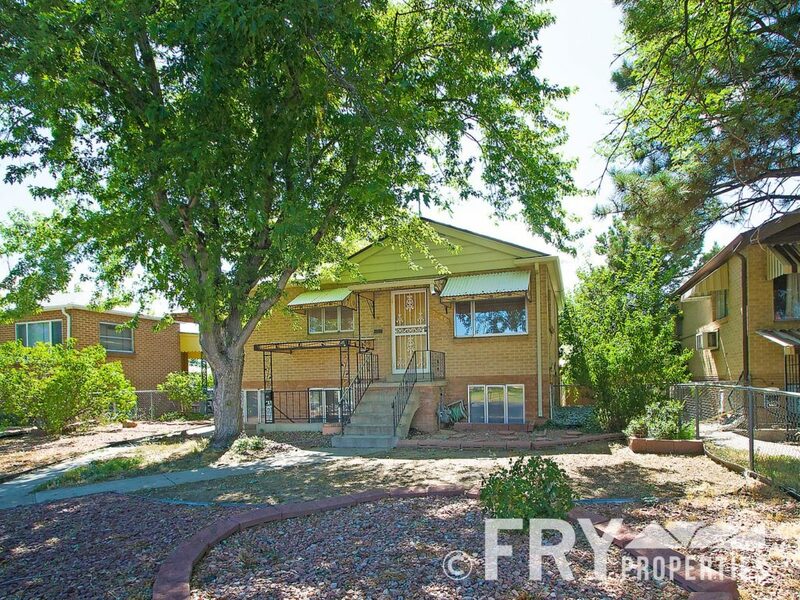 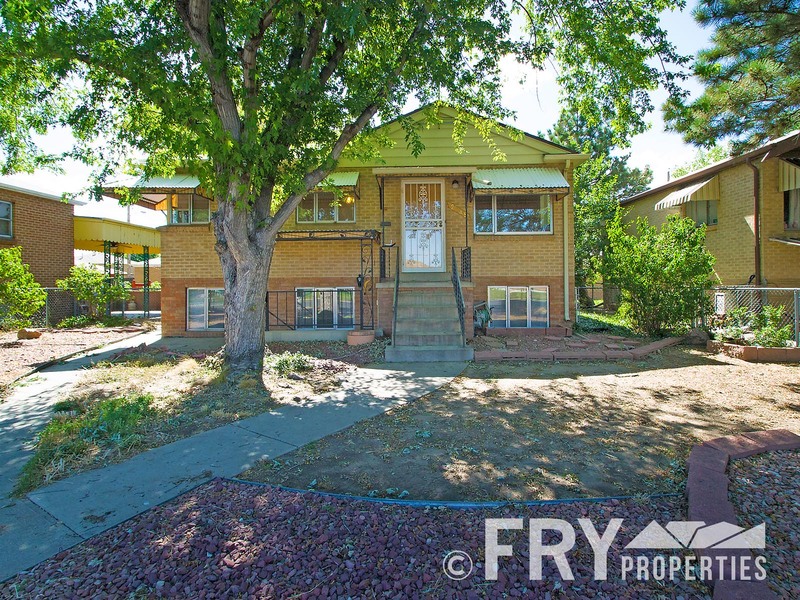 A block to Sloan’s Lake, walk to the 25th Avenue Restaurants, Highlands and Berkeley just minutes away. 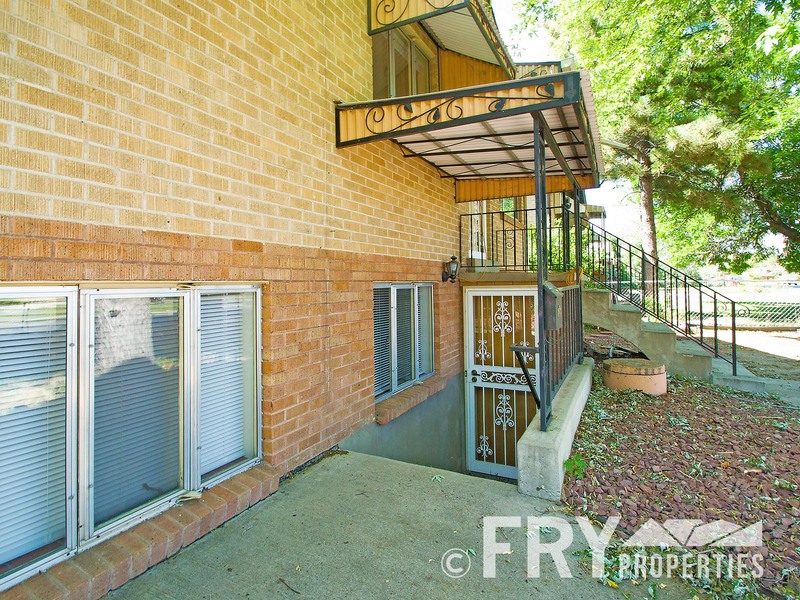 Numerous parks, shops, and stores right out your front door. 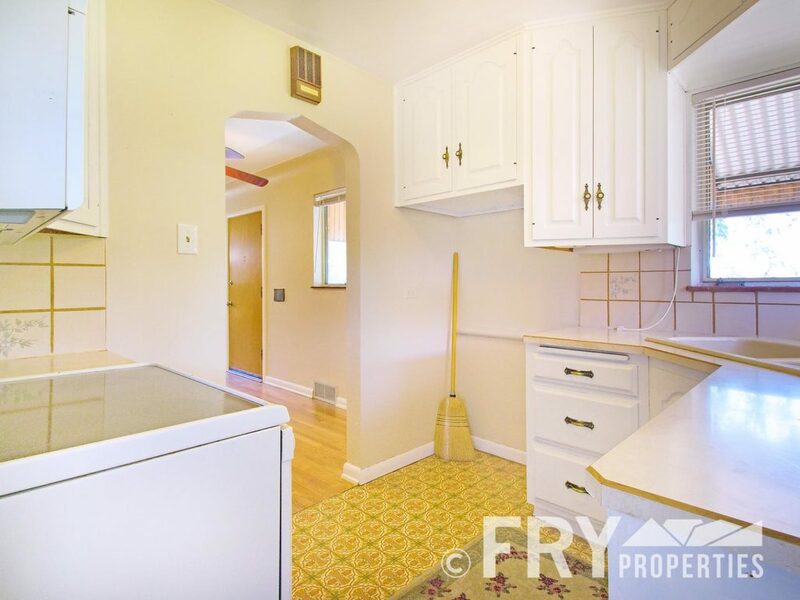 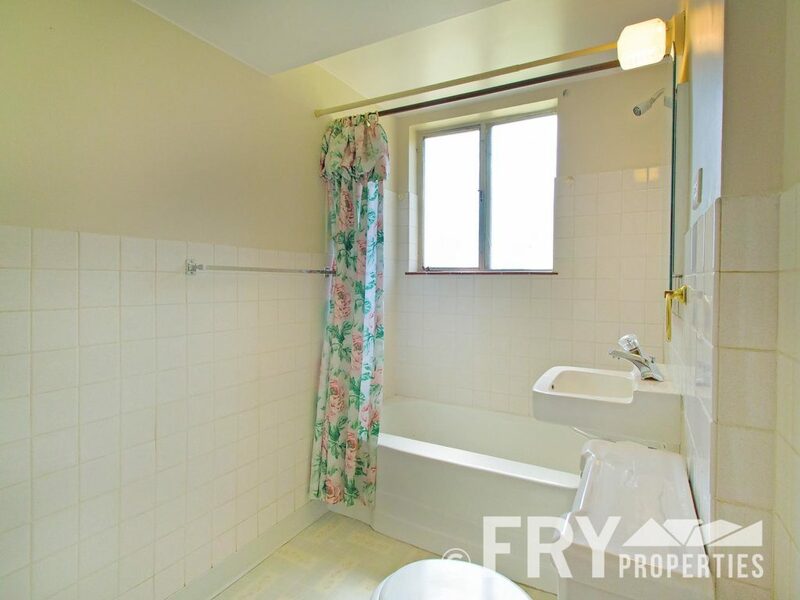 Private, fenced in back yard with over-sized two car garage. 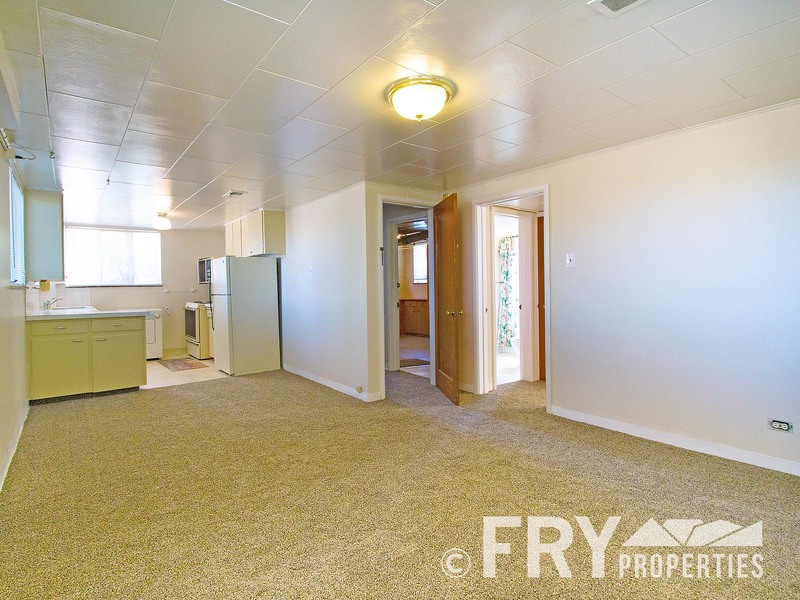 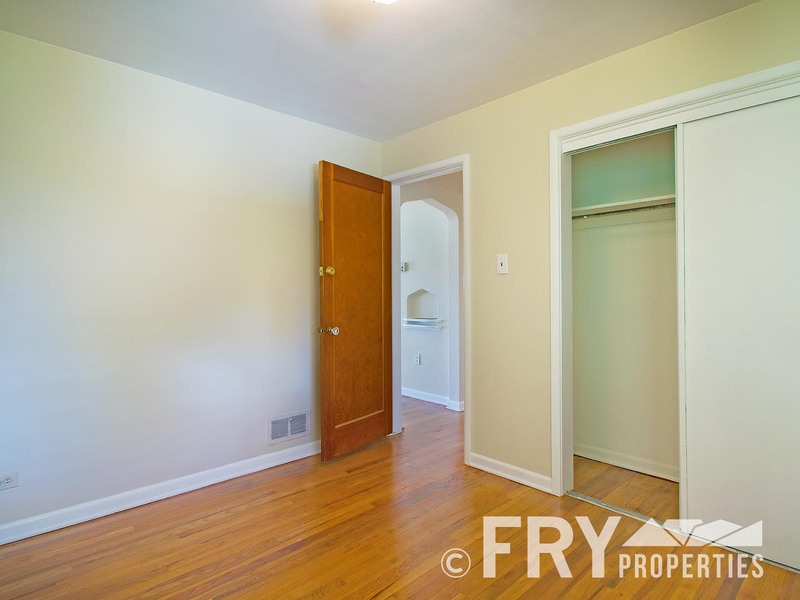 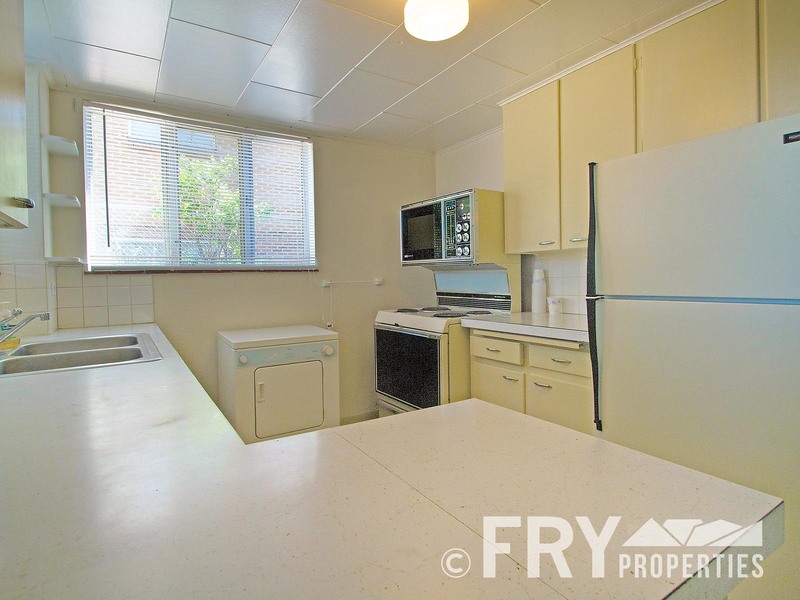 Main floor contains kitchen, dining area/living room, two bedrooms, and full bath. Downstairs features laundry room, bedroom, full bath, another living room, and a second kitchen! 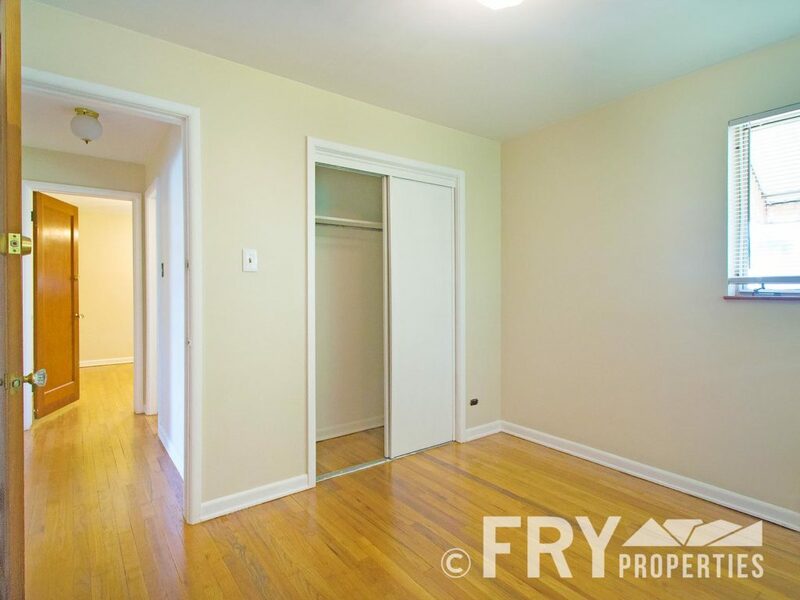 Perfect roommate situation or live-in nanny, in-laws, you name it! 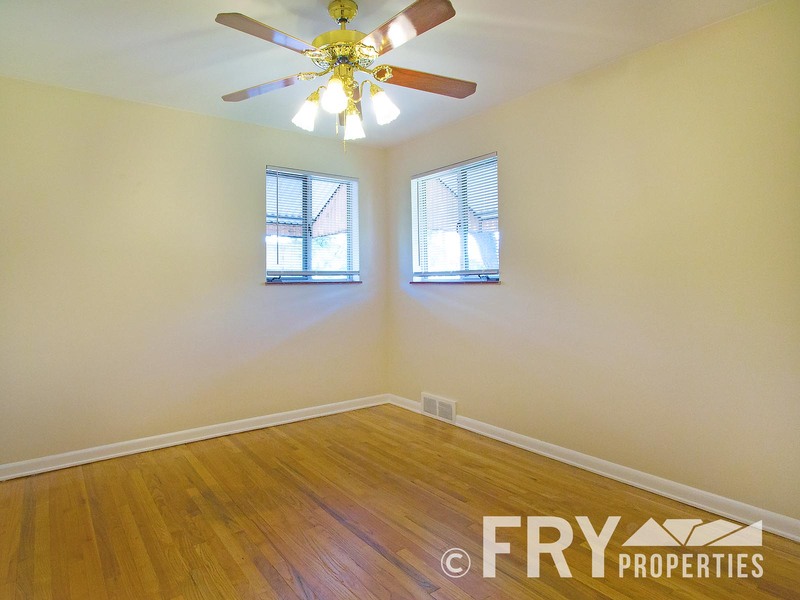 Abundant natural light throughout house on both floors.